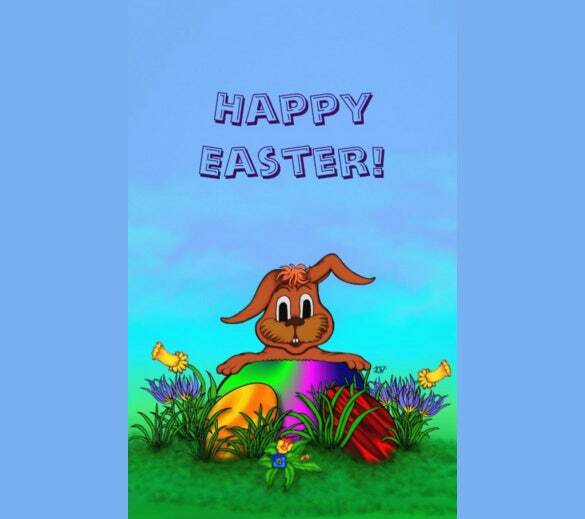 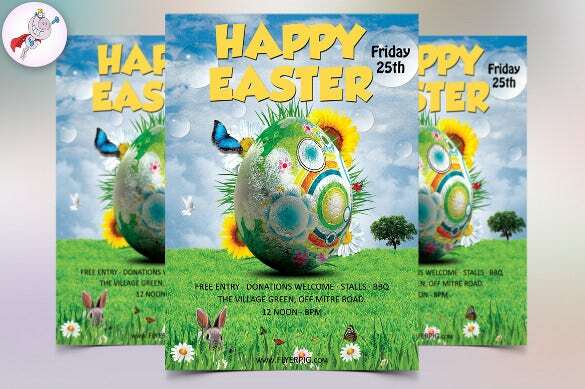 During Easter time it is a norm for many to give out Easter flyers. 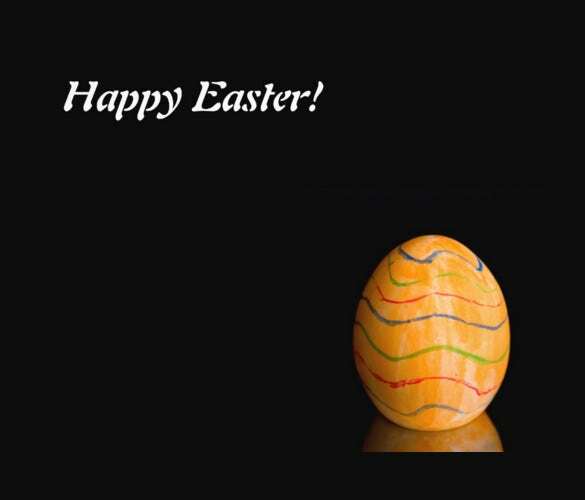 It is a way of passing around the Easter season spirit among others. 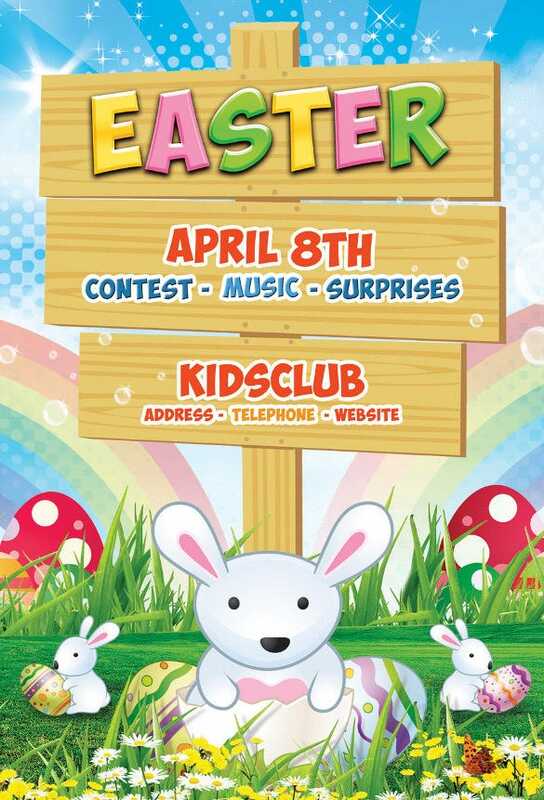 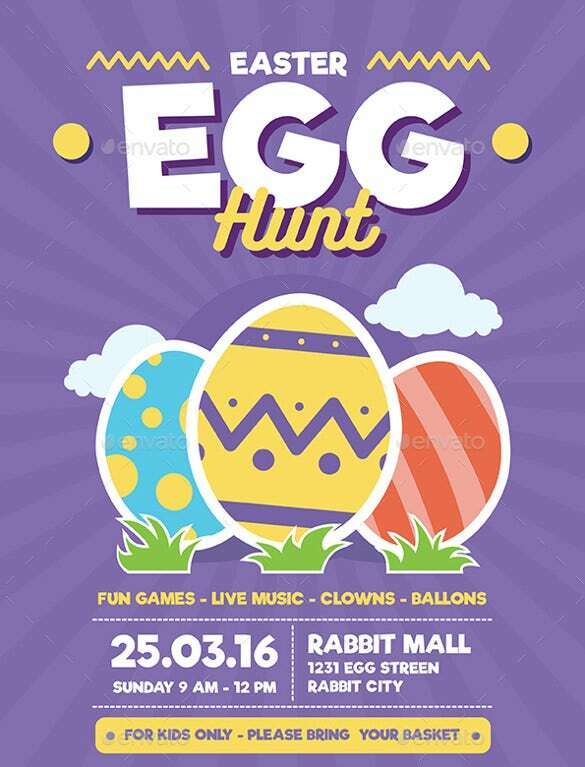 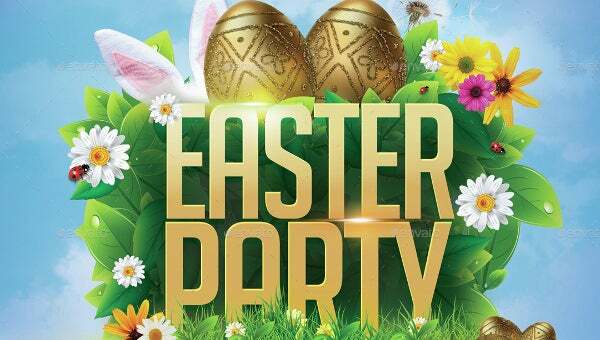 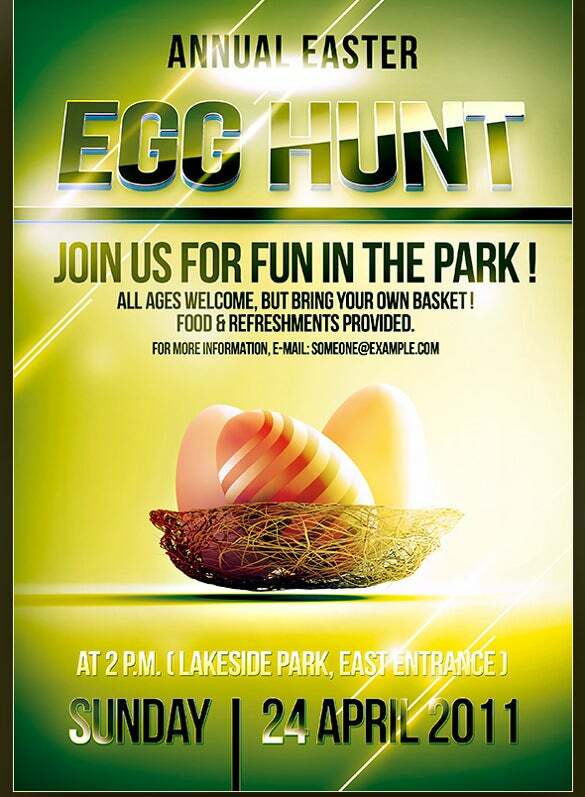 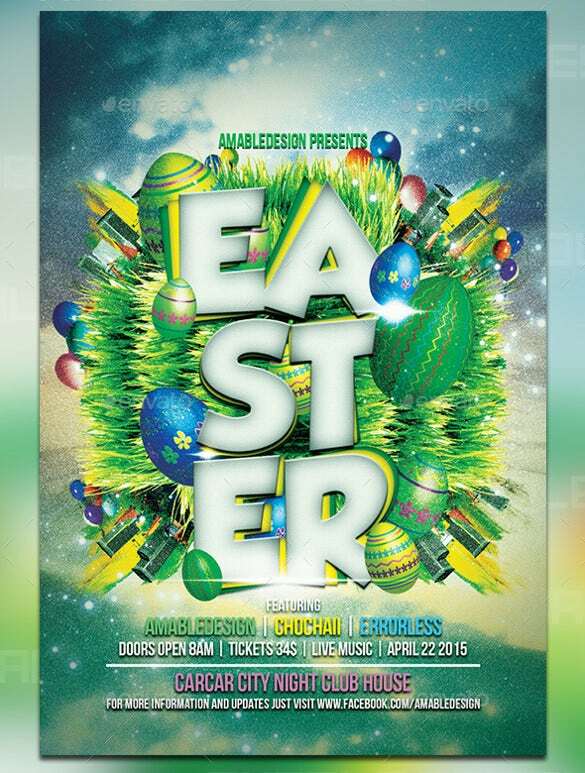 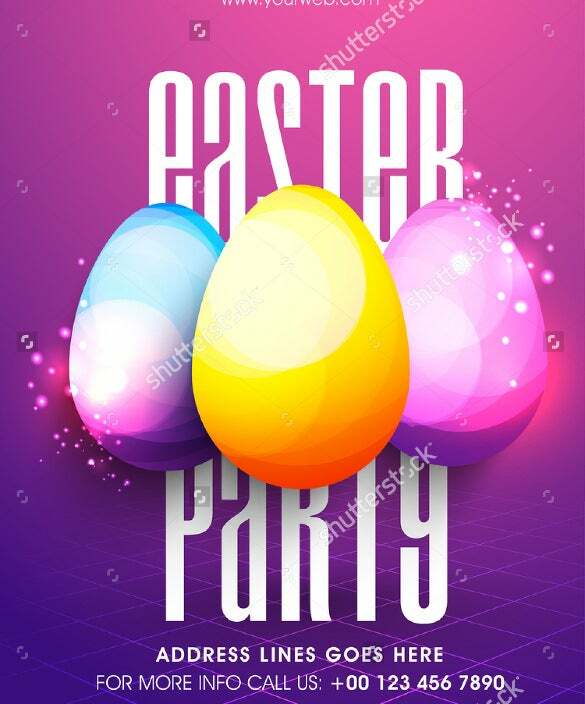 It is done more so to promote Easter parties and gigs amongst general public and even in media. 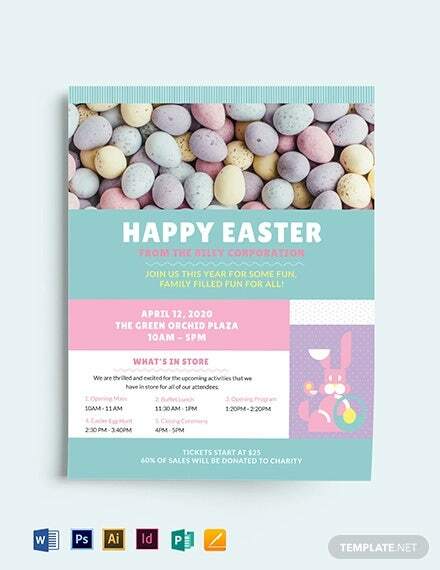 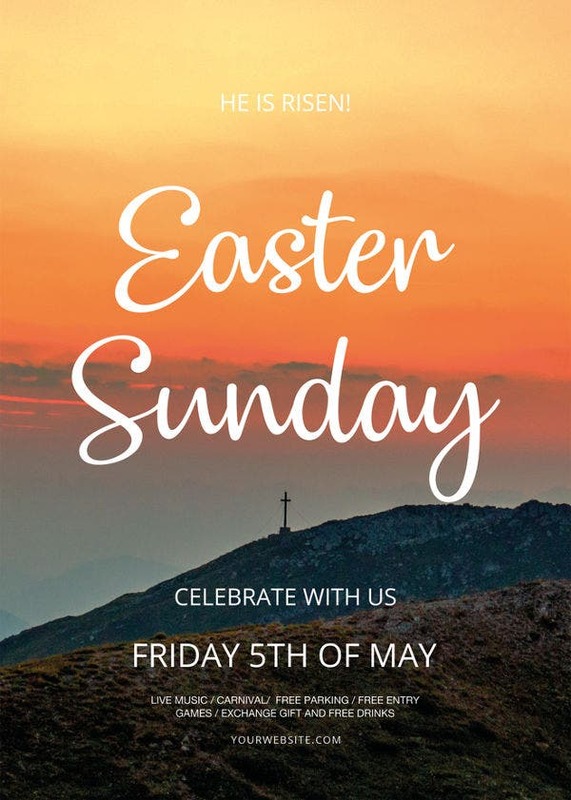 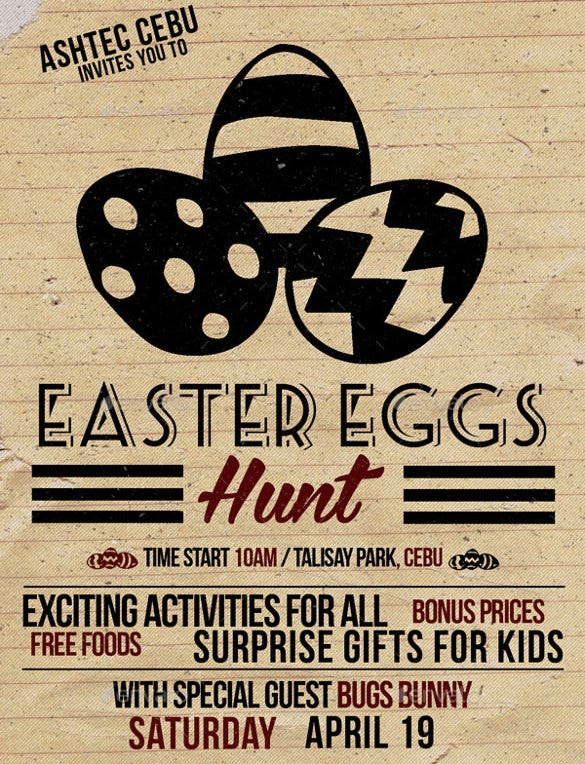 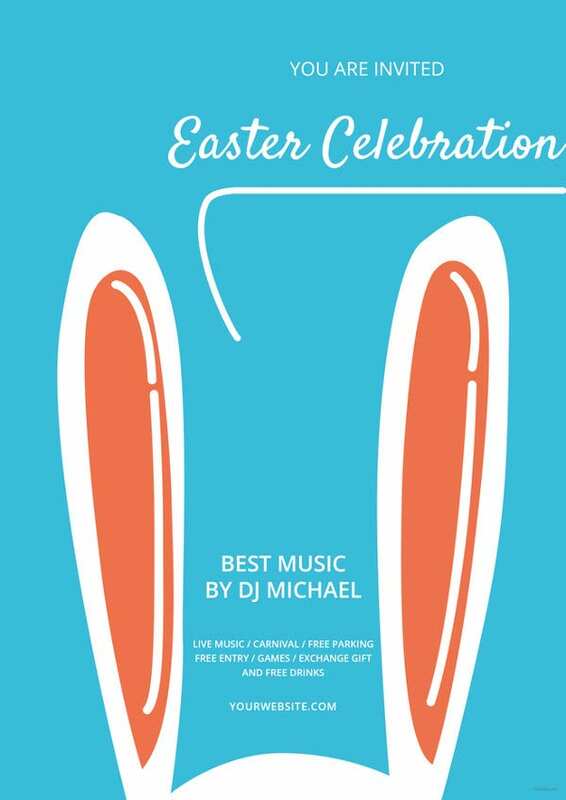 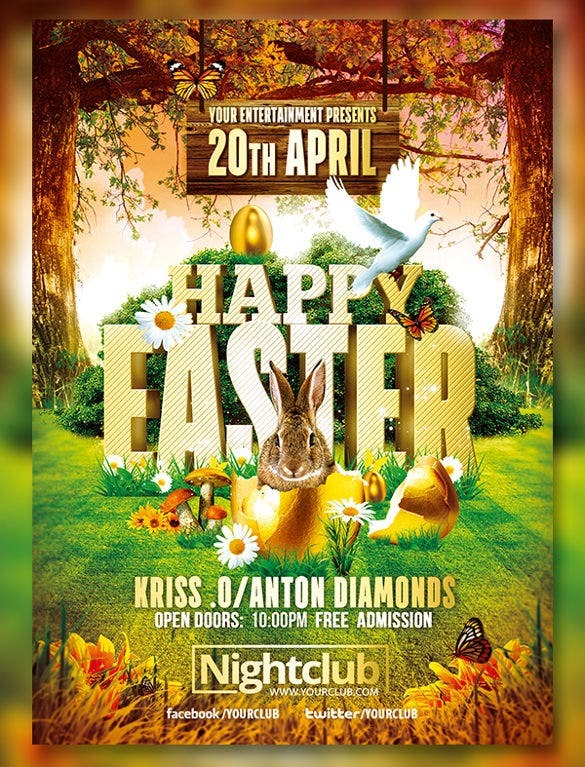 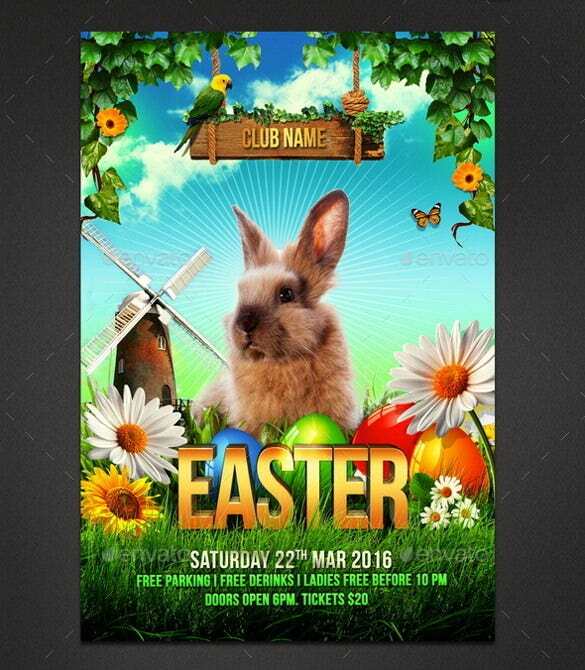 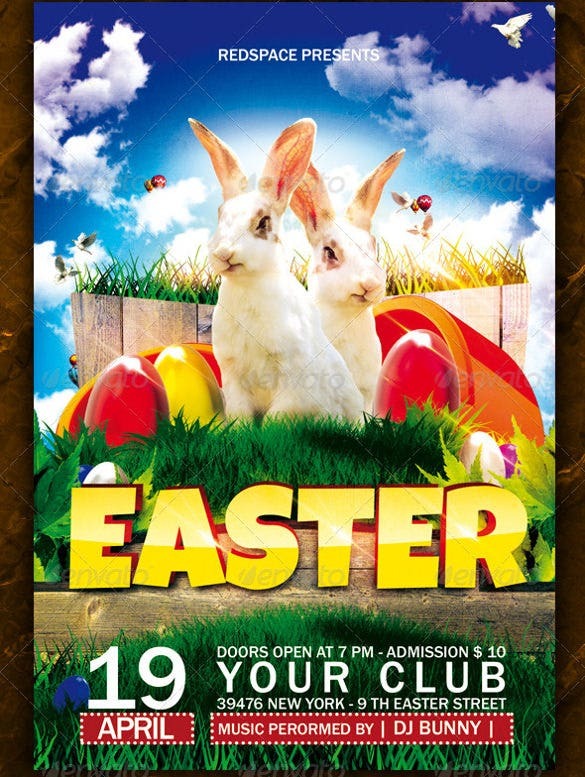 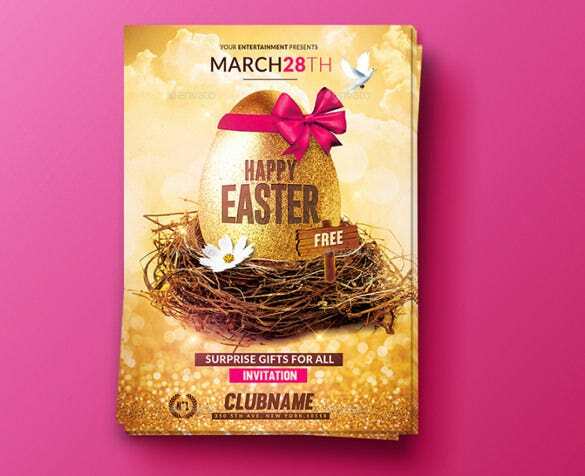 If you’re preparing to do the same this Easter then we have a selection of the best Easter flyer designs which have the most adorable Easter designs. 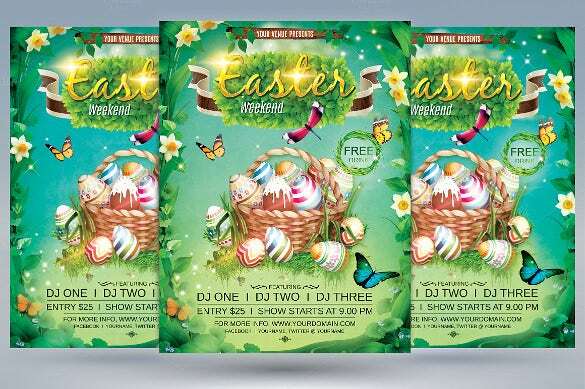 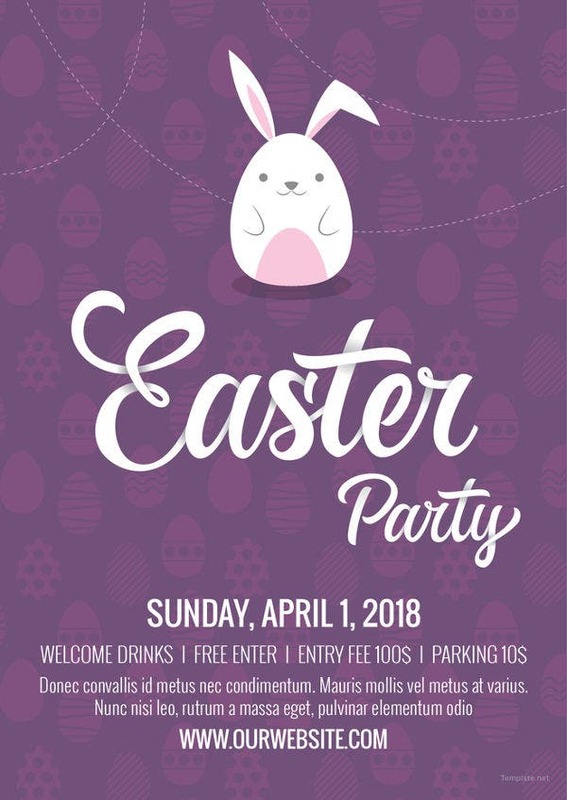 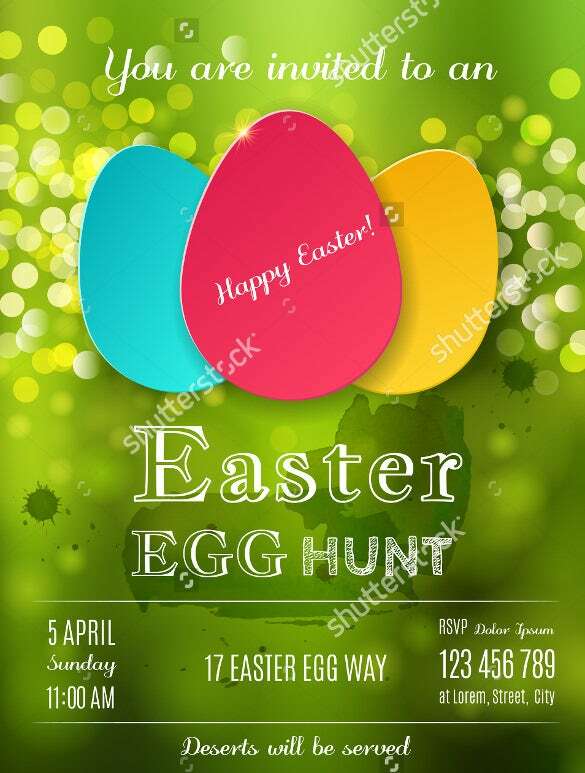 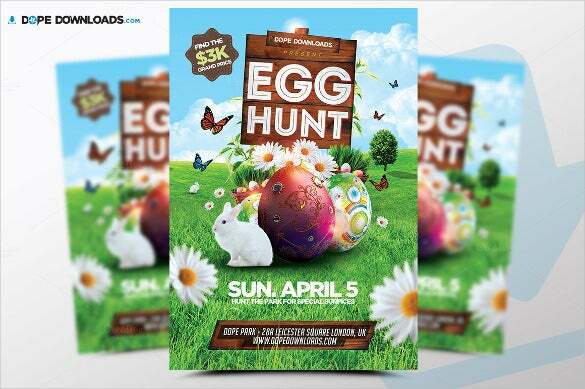 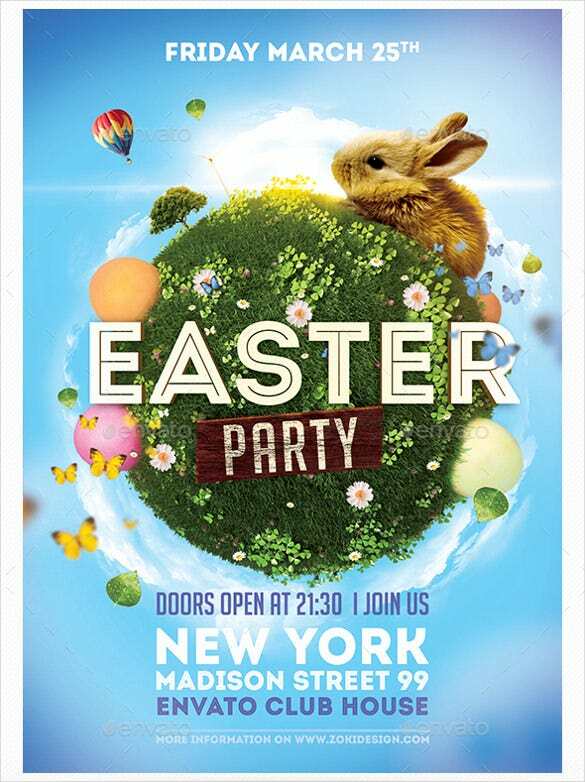 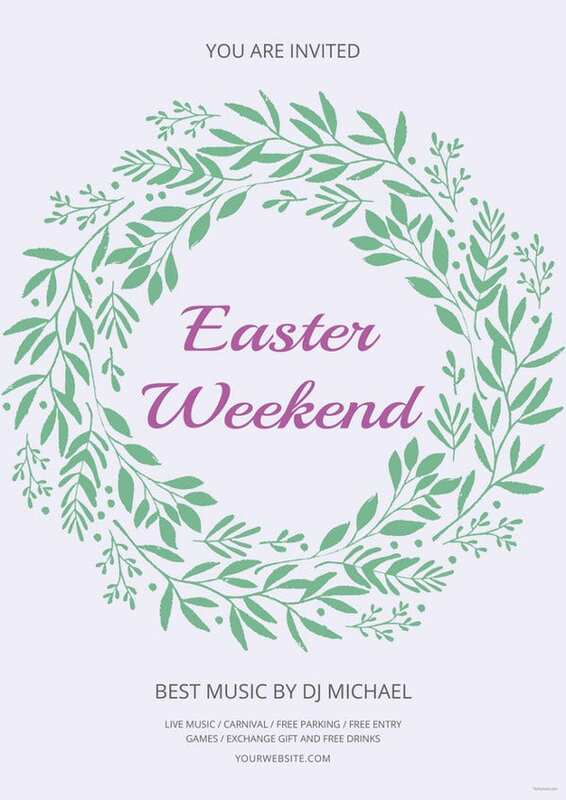 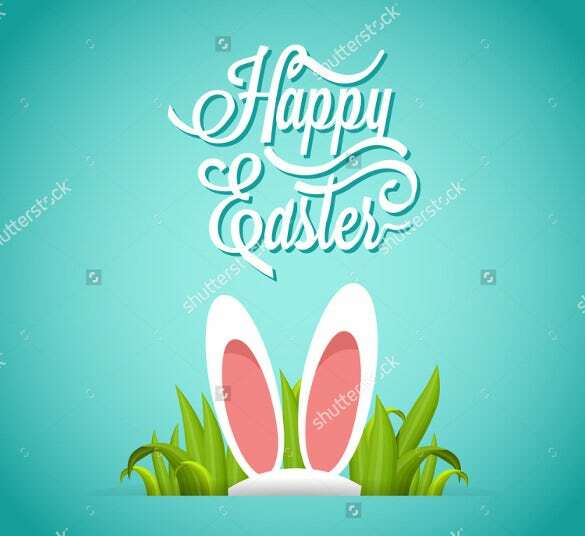 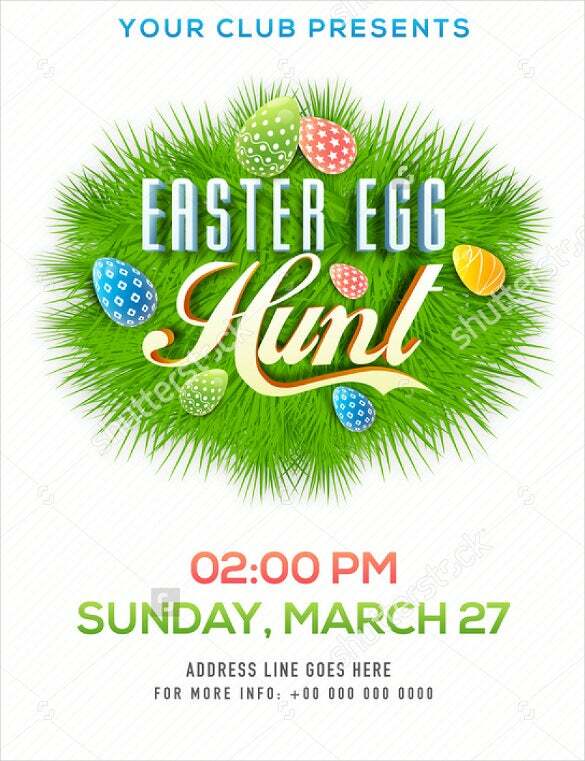 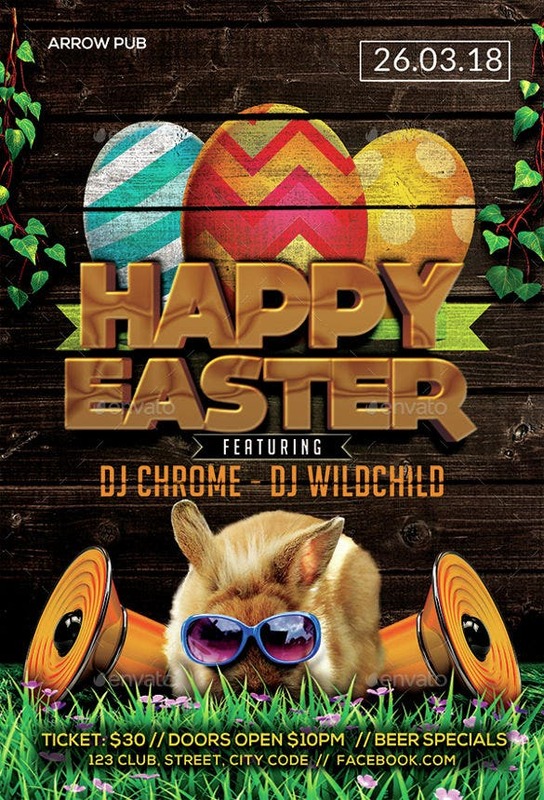 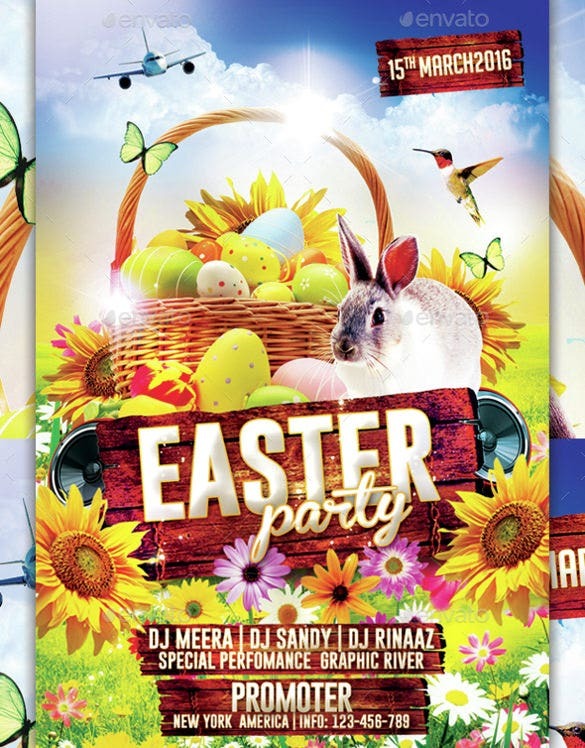 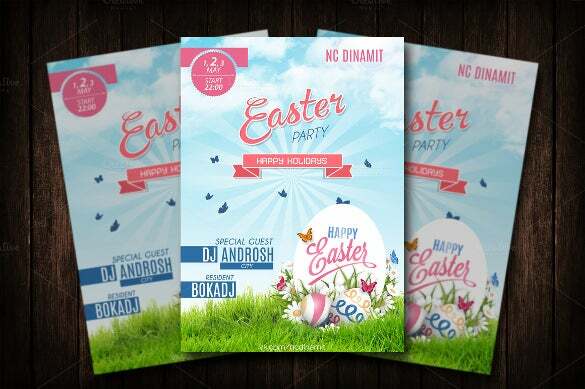 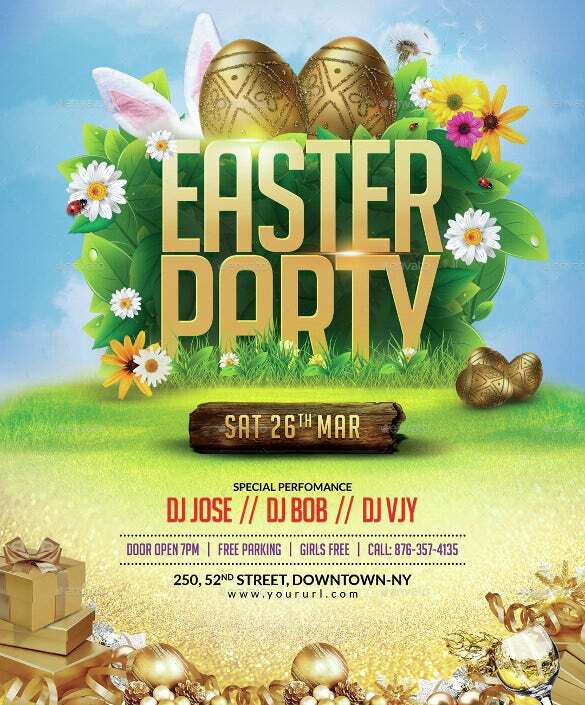 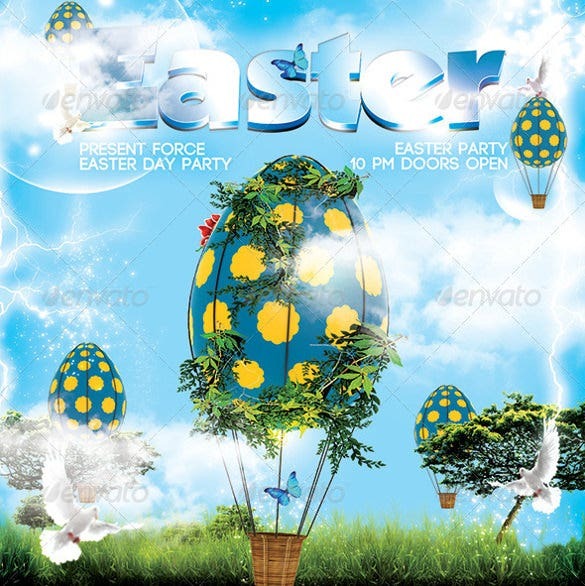 You can also see Easter Brochure Templates Full of vibrant colors and symbols, you could easily download them for Free Flyer Templates in PSD, PDF, and Word formats and modify the design and colors as per your wish.